Miss Grand Japan 2018 Miss Haruka Oda (Atsuka Haru) from Saitama ken province. She was crowned at the Grand Final of Miss Grand Japan 2018 by her predecessor Erika Tsuji Miss Grand Japan 2017 at WOMB Hall, Shibuya, Tokyo with the presence of MGIO President, Mr. Nawat Itsaragrisil. Haruka Oda is a 24-year-old professional model and fashion blogger with the height of 178 cm. 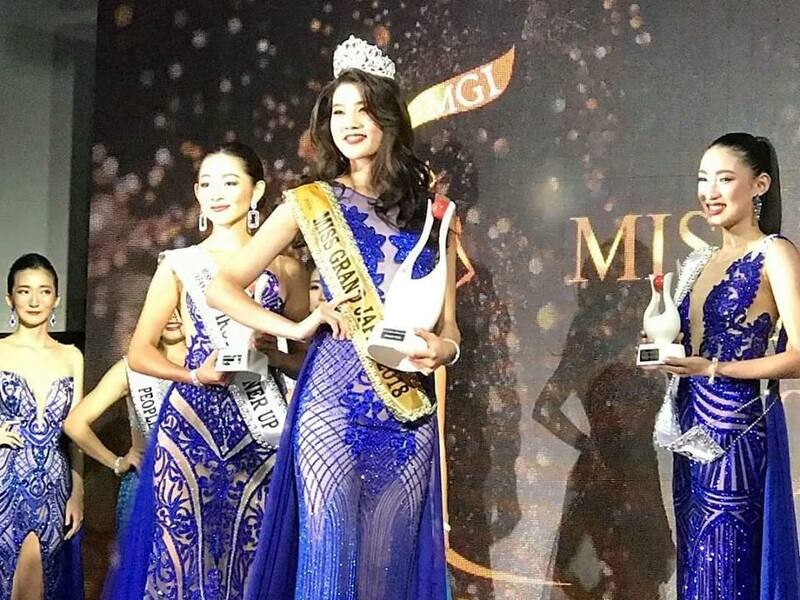 She will represent Japan at Miss Grand International 2018 to be held in Myanmar during this October.